Overview page of the following languages: German and French. Europe is our home market. With more than 300 million people whose mother tongue is either German or French, it is not surprising that these languages are therefore the ones we work with most often. Our translators translate an average of 200,000 words into these languages every day. This includes translations both from and into German and French. With our vast experience and with more than twenty thousand translation projects in these language combinations under our belt, we now have an enormous database with detailed information on all our translators. We can immediately see which translator is most suitable for translating your document, whether he or she is currently available and can easily find the right translator for any dialect, any subject and any deadline. This extensive database, combined with our sophisticted internal platform, means we keep our project management costs to a minimum, so with Budgettranslations you only pay for the translation itself. The increase in trade with Germany has resulted in an enormous increase in English to German translations. Among the more common are marketing texts about introducing new products to the German market. Our translation agency therefore works extensively with the German language and we also have our own offices in Germany. Our German department in Cologne has resulted in us now having sufficient in-house knowledge to look after your translations down to the finest detail. Our colleagues there. Our language specialists in Cologne give us access to the best German translators for every subject and will ensure that your text comes across as naturally as possible. 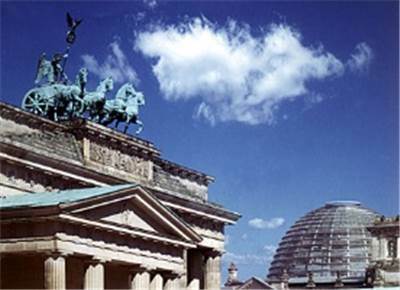 Please see our separate page for more information on German history and the current use of the German language: , plus you can certainly also contact us if you simply have a question regarding the German market or language use, or perhaps about striking the right tone in general. Although Budgettranslations can provide translations in almost every language combination, the most common requests, apart from French and German, are Italian, Dutch, Russian, Polish, Japanese, Swedish, Danish and Norwegian, as well as all other EU languages. Please follow the steps in the quote form on the right of your screen to request a translation quote. You can also Email your document to us for a free quotation. We also provide translations into Farsi. 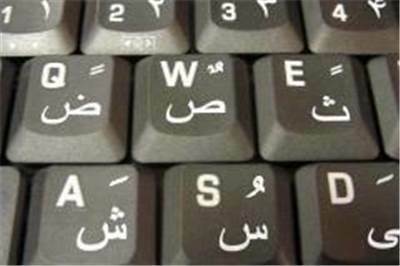 You will find more information on the less common languages like Arabic, Hindi, Farsi on this page: . Every year, more than thirty government authorities in five different countries, including the UK, entrust us with their translations. These range from projects in Hindi for the large section of the population in the UK who speak this language, to the Arabic (Moroccan) texts for integration material in the Netherlands.